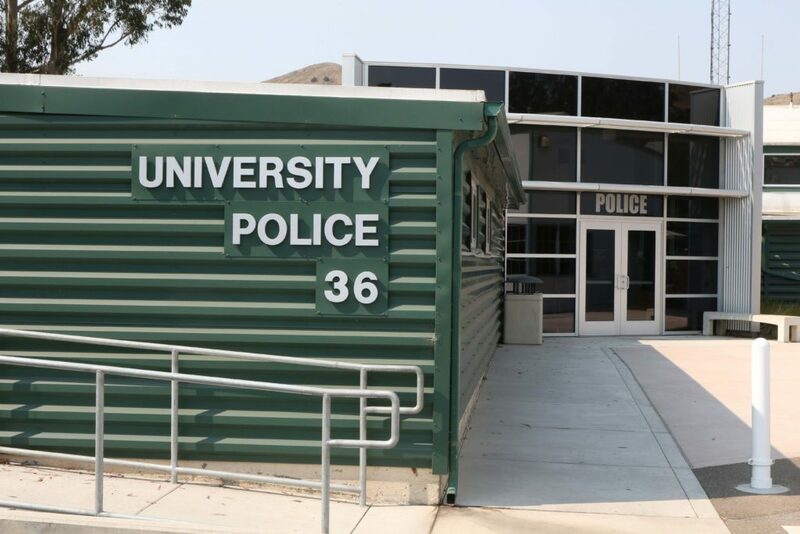 California Polytechnic State University, San Luis Obispo’s Police force had outgrown its current small and cramped station on campus. 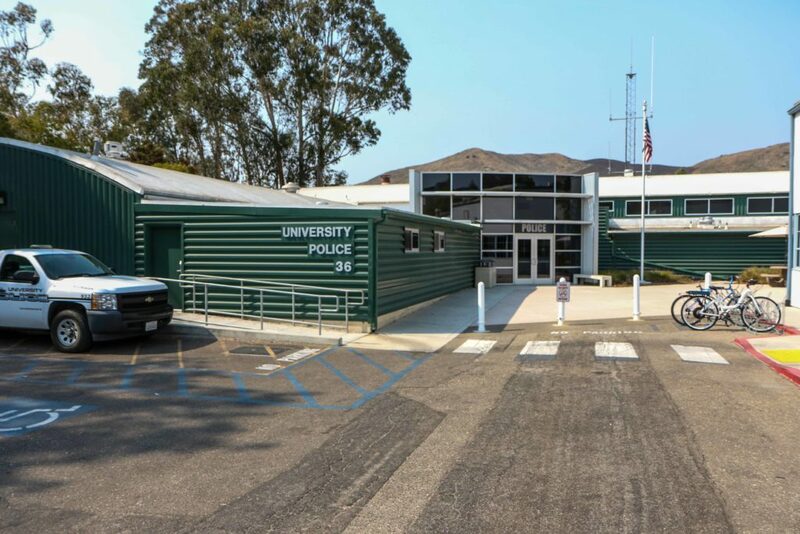 It was looking to assess it’s current building stock and find a place that while centrally located, afforded the space and security required of a true University Police Station. It was found in an old steel building that would require extensive retrofit work to upgrade to a emergency response location. The addition portion of the project was integrated with cold-formed steel stud cavity wall framing and joists.